In reading some of the introductory articles, I came across a section titled: MSICS options in residency. I am really interested to know if there are any residency programs out there where you get a chance to learn the technique? 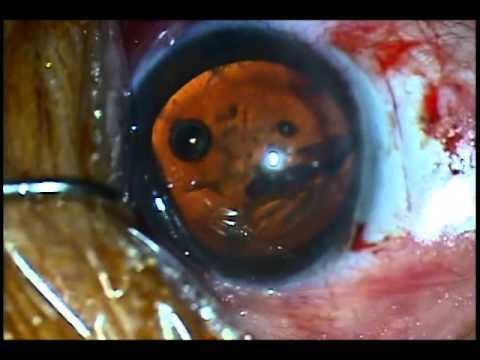 My only experiences with MSICS were going to Dr. Tabin's MSICS course at Academy and then applying what I learned to do a very tough cataract in Honduras on our mission trip. In our residency program, there has been an overall decline in ECCE. Most of the VA cataracts are able to be safely phacoed, and somehow we are no longer booking planned ECCE cases. As a result I think this essential skill is going by the wayside. I am actually afraid to graduate without learning how to convert safely, if needed. The chances of learning MSICS are nearly zero. 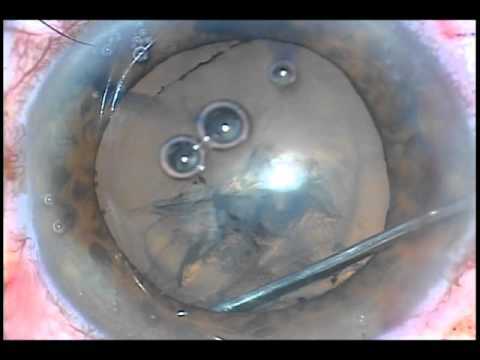 I think there are several tricky portions of the technique that one can only learn from lots of practice: Making the rhexis through the sideport, "windshield wiper" move to create a trapezoidal self-sealing wound, spinning nucleus out to the AC. These skills, luckily, can be practiced in the wetlab, so that's what we've been doing. Are there any residents out there that have access to MSICS training? Are there any opportunities for residents to visit an MSICS surgeon?